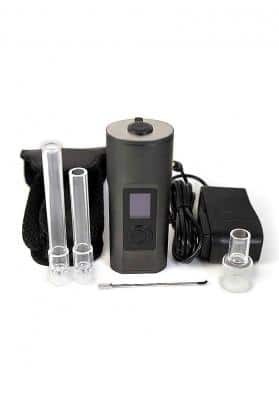 The X-Max Vital conduction vaporizer comes from the X-Vape brand, a portable vaporizer of good value for money. It has temperature regulator, OLED display and automatic shutdown. 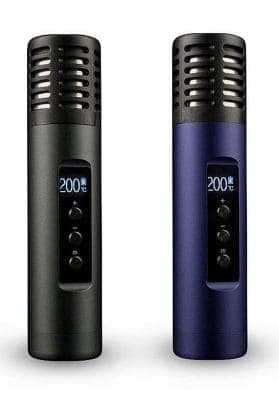 The X-Max Vital is a portable marijuana vaporizer from X-Vapen. It can be used to vaporize any type of grass or dried flowers and has a very economical price. X-Max Vital is a portable vaporizer very complete and discreet, having very small dimensions which allows it to be carried in a pocket without attracting attention. 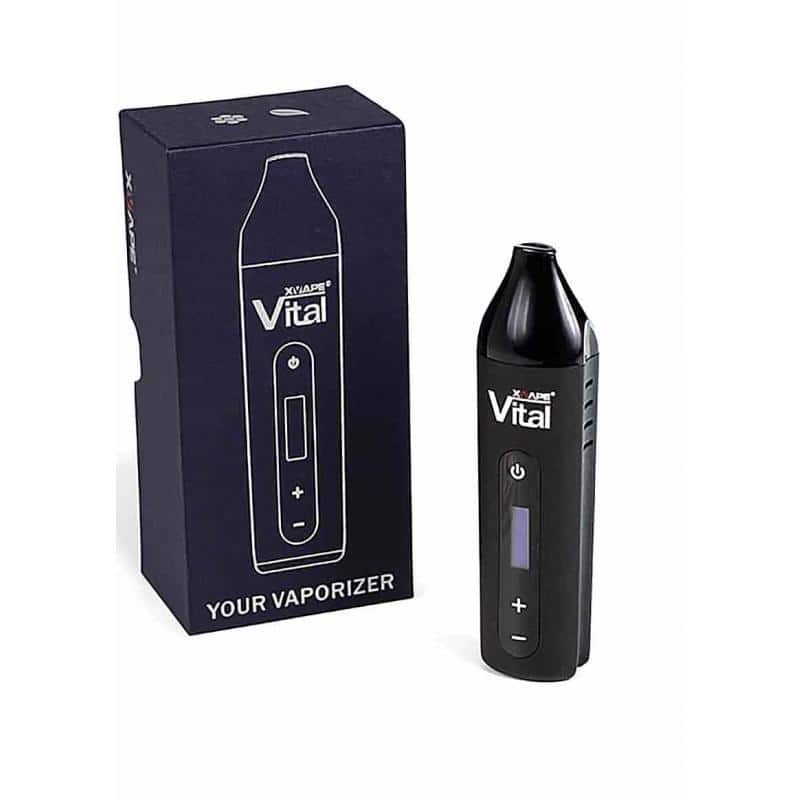 With a long vaporization temperature range, the X-Max Vital vaporizer allows you to select temperatures between 100 and 240 degrees Celsius and can also be used with Fahrenheit degrees. 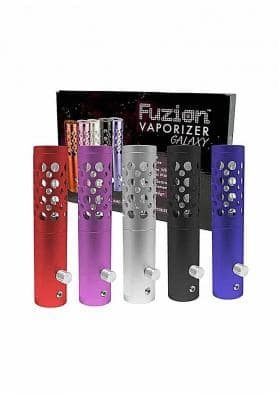 This allows a wide spectrum of different herbs and extracts to be vaporized. For better temperature control the X-Max Vital comes equipped with an OLED display that indicates the temperature at all times. The heated cup is made of ceramic which guarantees a longer service life. X-Max Vital has an automatic shutdown system that lets you select whether you want to turn it off at 5 or 10 minutes after vaporizing. Its use is very simple and allows you to start using it at the touch of a button. The battery included in the X-Max Vital has a capacity of 2200mA which makes it last a long time and allows its use throughout the day. 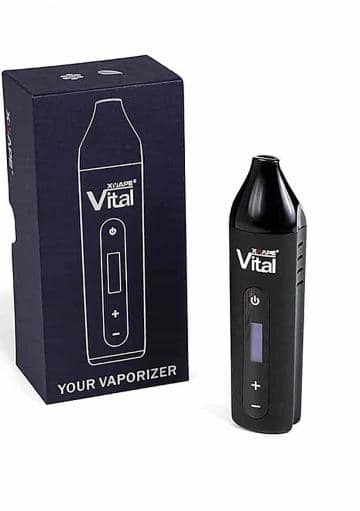 If the battery runs out and you want to continue using it, the X-Max Vital allows you to vaporize while it is plugged into the charger.